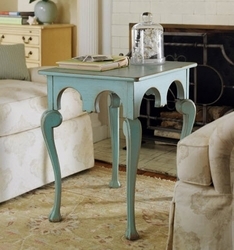 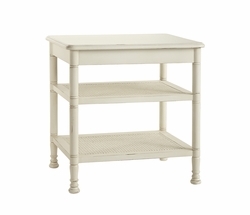 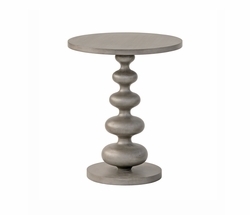 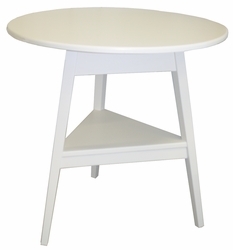 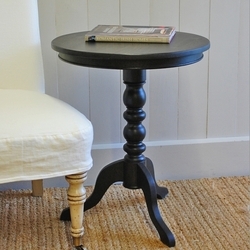 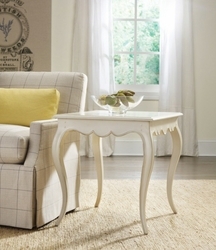 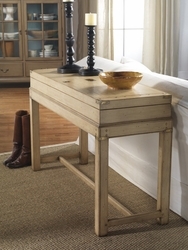 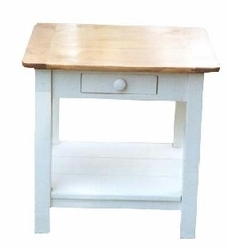 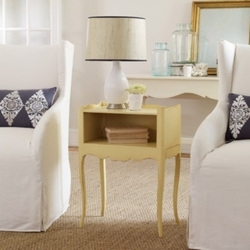 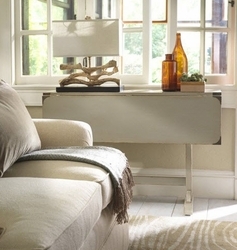 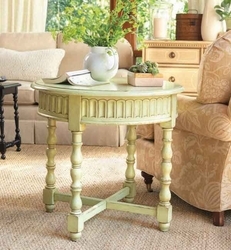 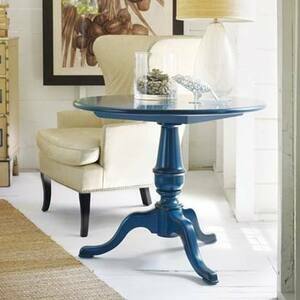 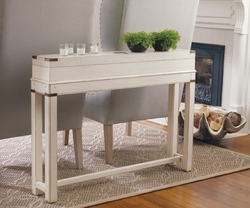 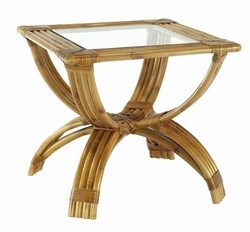 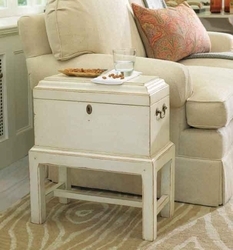 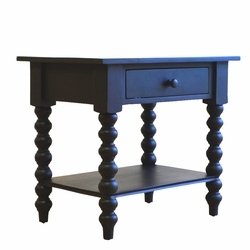 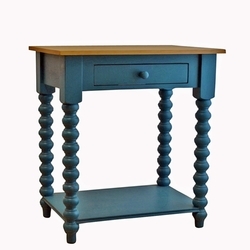 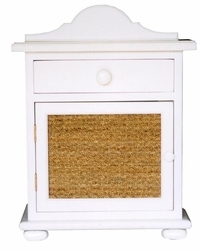 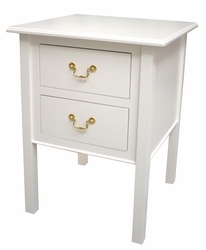 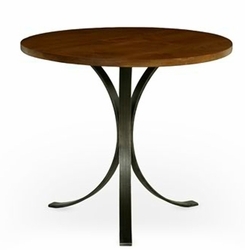 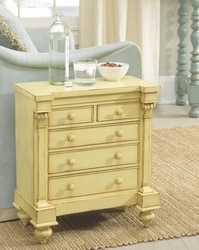 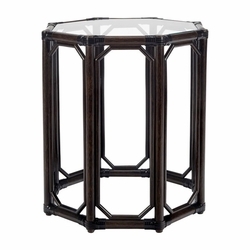 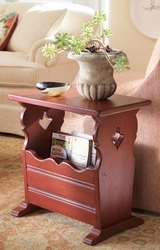 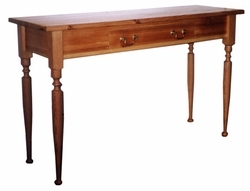 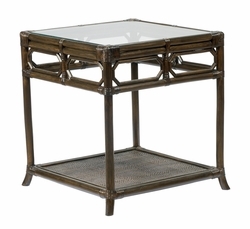 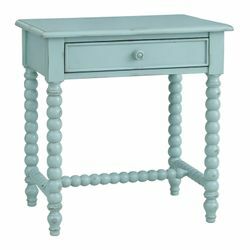 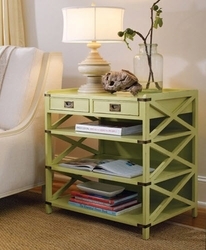 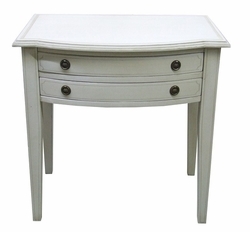 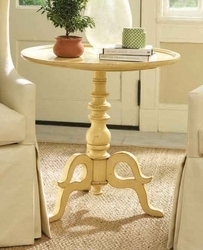 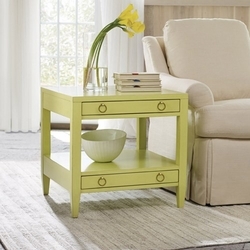 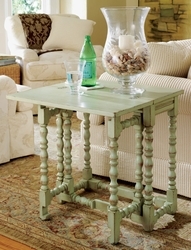 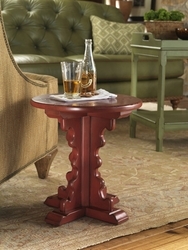 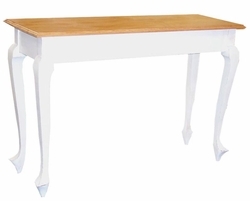 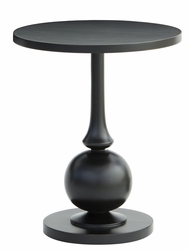 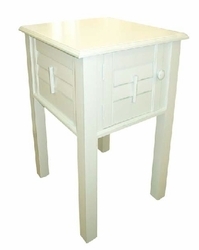 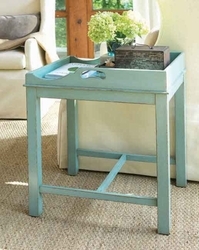 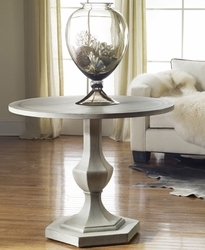 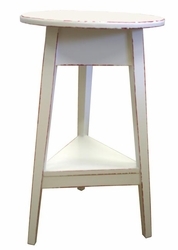 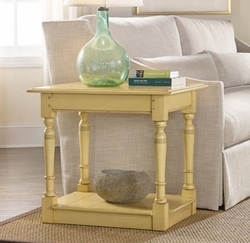 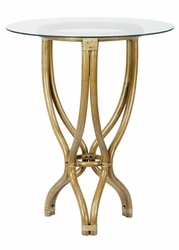 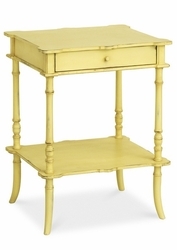 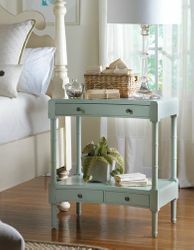 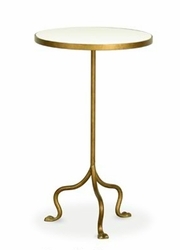 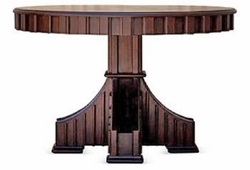 Enjoy our collection of artisan crafted coastal end tables or side tables. 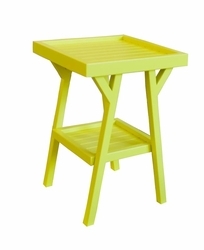 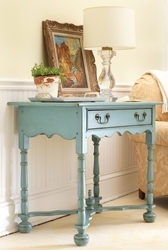 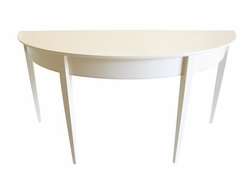 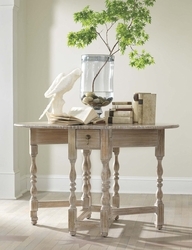 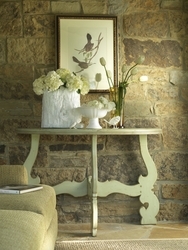 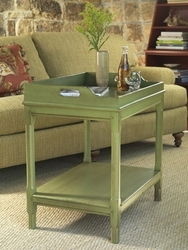 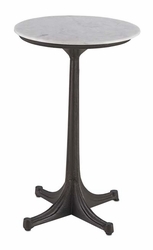 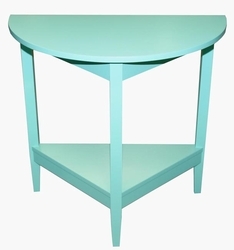 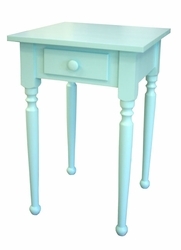 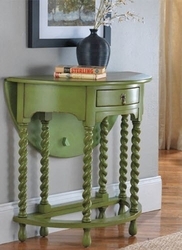 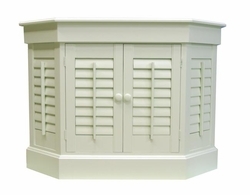 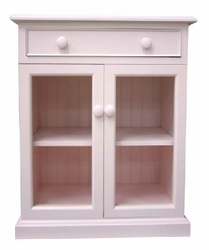 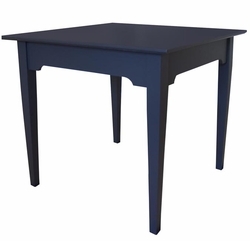 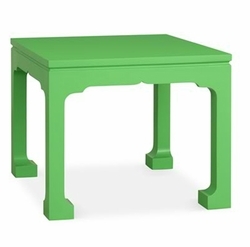 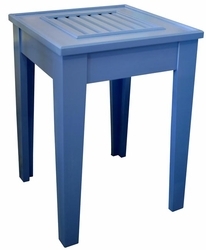 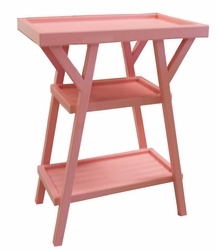 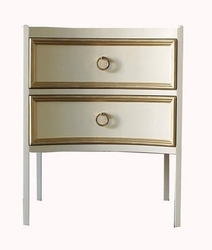 You�ll find a wide range of fabulous colors and finishing styles including lacquered, weathered, painted and more. 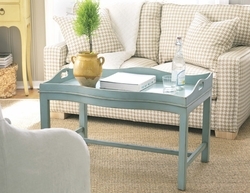 They feature a wonderful mix of traditional cottage and beach themes with finishes that will suit any decor in your home. 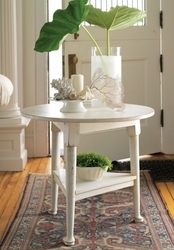 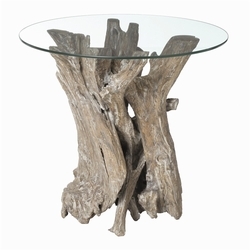 Whether you�re looking to add a traditional round side table to your living room furniture or something nautical for your beach house featuring driftwood and glass you�ll find it at Cottage & Bungalow. 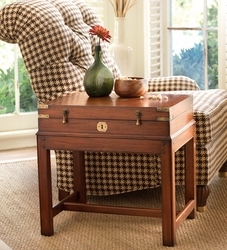 Browse our selection of styles below or make a set with another piece of living room furniture.